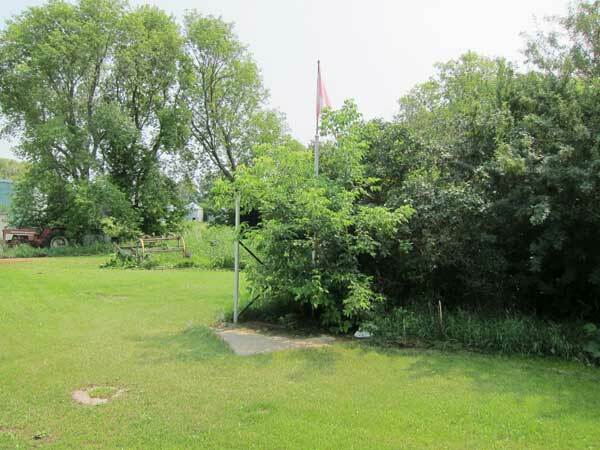 The Kemulch School District was organized formally in May 1904 and a school building was built on two acres of land donated by William Stephen, on the northwest quarter of 17-38-26 west of the Principal Meridian in what is now the Municipality of Minitonas-Bowsman. The school closed in June 1967. The former school building is not present at the site but a metal plaque commemorates it. 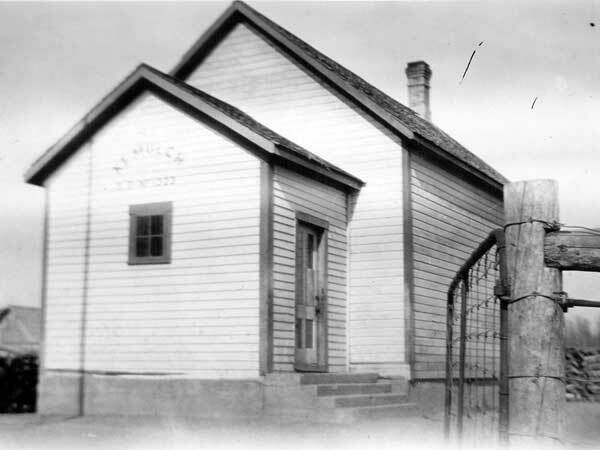 Among the teachers of Kemulch School were Miss MacKinnon (1905), Miss M. Connolly (1905-1906), Miss Flanders (1928), and Kay Tall (1967).